London's Canary Wharf Film Festival is a fresh, new event. We support creative talent in the area and beyond, showcasing the best in short film. For free. 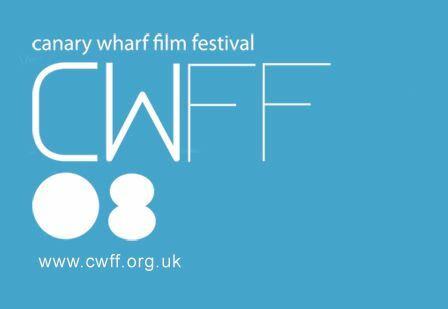 2008 is our second year, seeing the CWFF call expand nationally and internationally, exhibiting a wider range of influences and styles.